After watching Clueless for the first time in ages recently I couldn't resist as the wardrobe on this film is to die for. 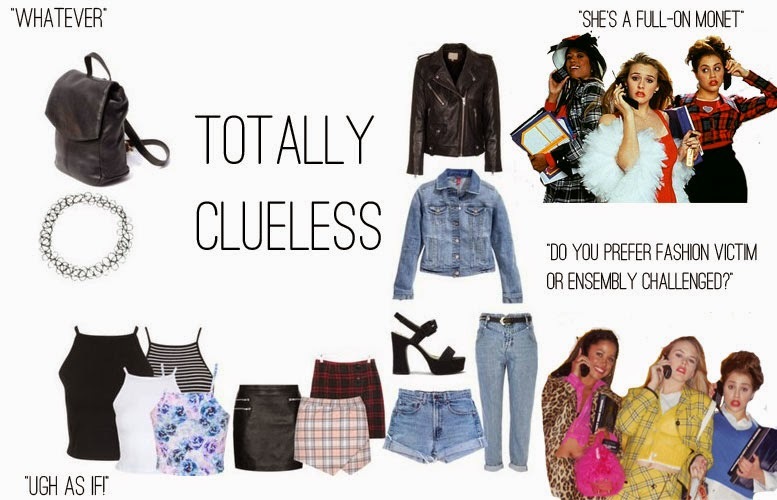 (Of course Cher is my favourite character, hence the quotes) I find places such as Yayer and deandri pretty good for finding some clueless inspired pieces. Links to all items featured are below!